Internationally, Tumbling is also part of the Trampolining discipline, however within the UK it is a discipline in its own right. Tumbling is a highly spectacular sport requiring a combination of speed, rhythm, spatial awareness, coordination, power and strength. 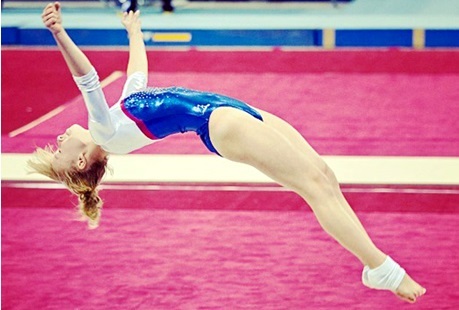 Gymnasts perform a series of eight elements including straight and twisting somersaults along a 25m track.